"7.1 The classifications are determined by the number of winds, percussion and electronics performers. Any auxiliary person that plays a wind, percussion or electronics instrument at any time during the show shall be counted as a playing member for the purpose of determining a band's class. The Bellbrook Marching Eagles are MSBA Class AAAA!!! 7.3 The competing band must declare their class for championships by the last Monday in September." BOA (Bands of America) - How are the bands "classified?" 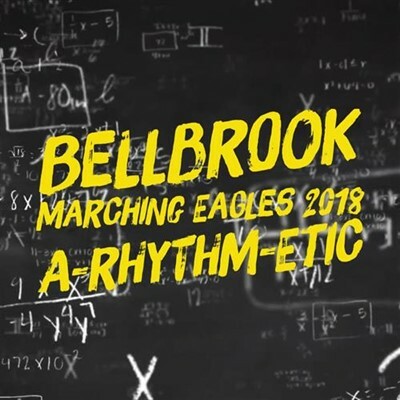 The Bellbrook Marching Eagles are BOA Class AA!!! Class AAAA is 1701 and above"
Link to MBSA adjudication (link). Link to BOA adjudication (link).